Locals have flocked to this community by the hundreds for it’s proximity to mountain biking/hiking trails, the ski resorts Keystone and Arapahoe Basin, the views, the many other families that live there, and the elementary school at the heart of the community. Dryers, Washers, instant hot water spigots, icemakers, ranges, dishwashers, bread warmers, and refrigerators are all things we can and do repair-almost daily. But the water is found to be full of minerals that can cause problems with clogging refrigerator and icemaker water lines, and dishwasher cleaning effectiveness. Running cleaner through your dishwasher will help but not solve the problems. Call us to get the build-up cleaned up though. Things may not go back together as planned or something much more serious can go wrong if not done correctly. We are happy to help with the repairs! 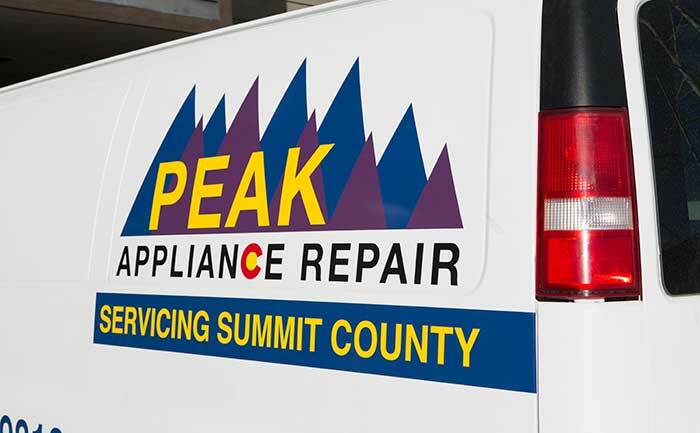 Contact us online or call us at 970-485-9818 to schedule your appliance repair in Summit Cove today!